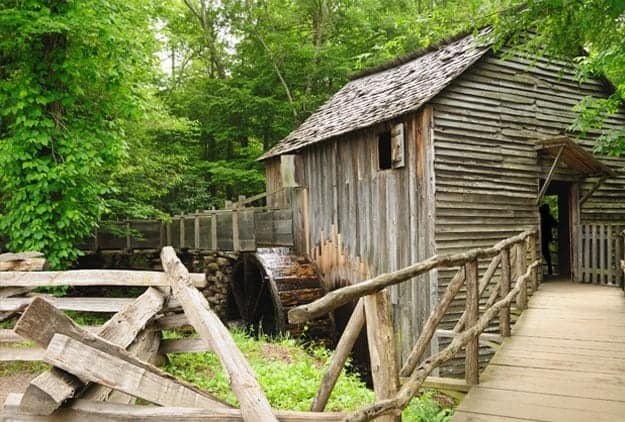 Cades Cove is a true Smoky Mountain experience you don't want to miss. For hundreds of years, Cades Cove was a small valley area where Cherokee Indians hunted. 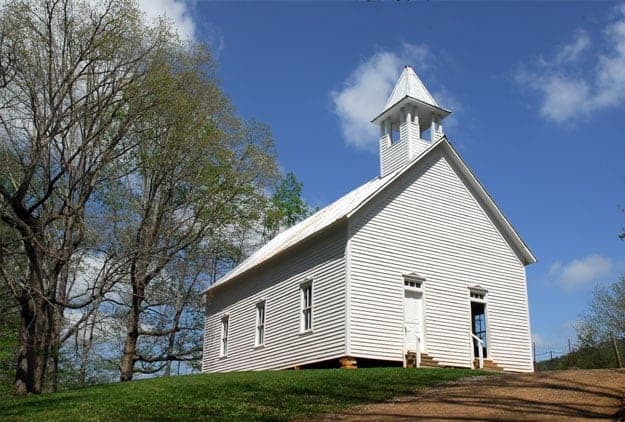 It wasn’t until the early 1800s that Cades Cove began to grow and expand with families and farmers who built churches, grist mills, cabins and more. 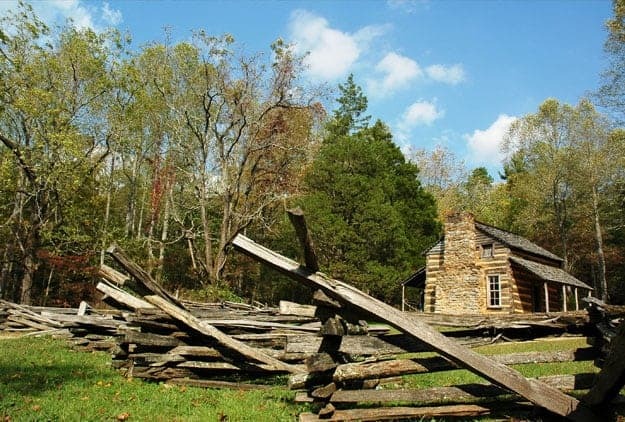 Today, millions of visitors make their way to “the Cove” to take a step back into history along the 11-mile loop road to experience the historic structures of the area, view some of the Smokies’ most diverse wildlife and to go hiking on nearby Cades Cove hiking trails. Let us share our love of Cades Cove with you. Ready to learn more about Cades Cove in the Smoky Mountains? For the latest details, tips, maps and more about Cades Cove, take a look at all of the information below. When you’re looking for a true experience of the Smoky Mountains, it doesn’t get any better than Cades Cove. 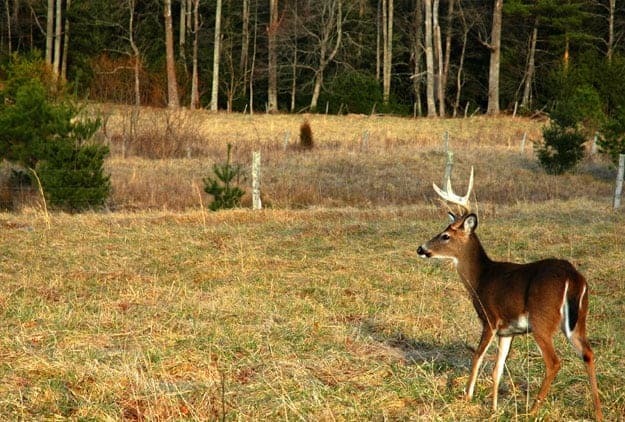 Whether you want to take a relaxing walk through the grassy valley or you are excited to see the historic buildings and wildlife, Cades Cove will give you the full experience and first hand view of what it would have been like to live in the Cove. The Cades Cove Loop Road generally takes 3-4 hours to complete, but most visitors plan to spend a day at Cades Cove. Start the day by taking the self-guided auto tour, then stop for a picnic in a grassy area where you can observe the wildlife, then finish your day with a short hike or more exploring through the Cove.